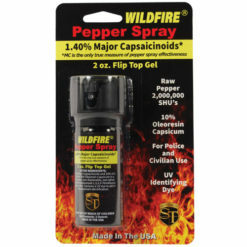 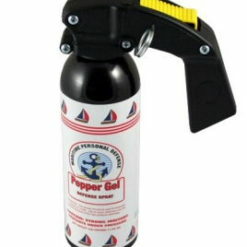 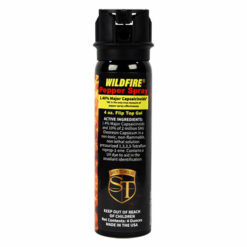 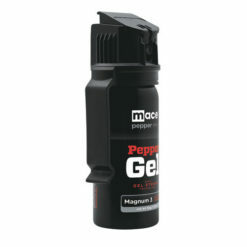 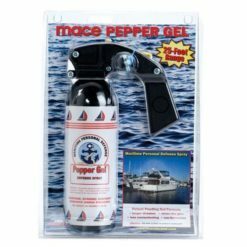 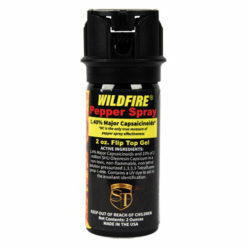 A new formulation of pepper spray which is suspended in Gel instead of a liquid stream. 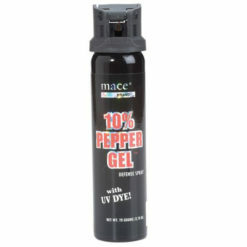 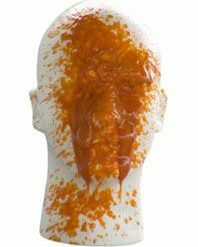 This Pepper Gel formulation results in several advantages. 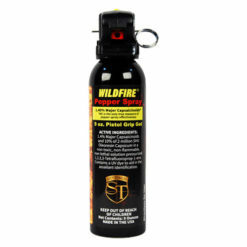 Longer distance, stronger pepper, sticks like glue, less contaminating, and non-flammable. 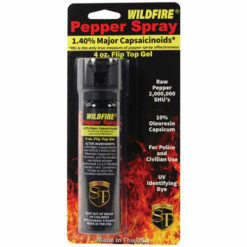 Ideal for auto, recreational vehicles, camping, or home use. 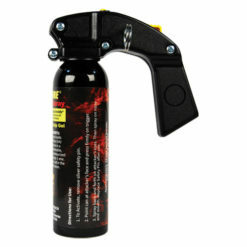 Lowest Prices, Largest Selection and a LIFETIME REPLACEMENT PROGRAM!